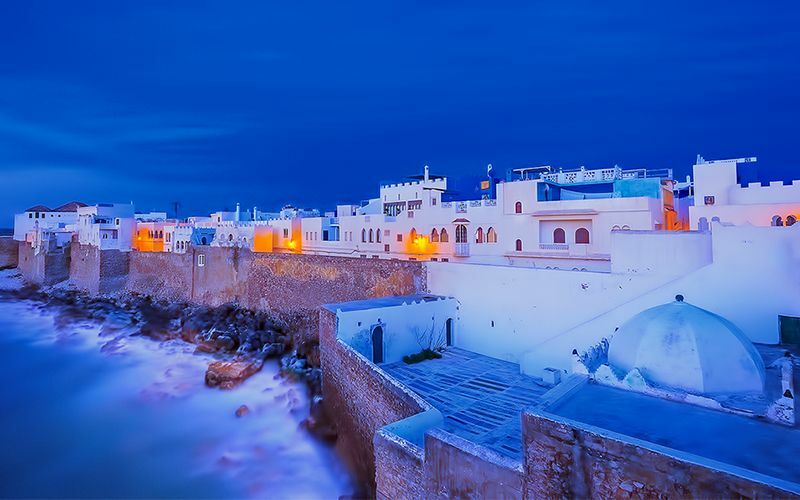 If you are looking for an affordable travel destination which is also full of fun and sun, Agadir is famous with holidaymakers for its beautiful beaches. Classic postcard scenes abound, with romantic cafes and friendly local vendors and water sports. If you feel like a change from the usual seaside activities, beach horse riding is the perfect way to watch the sunset over the ocean. Ranch Amodou Cheval offers horseback treks into the mountains, as well as the beach. 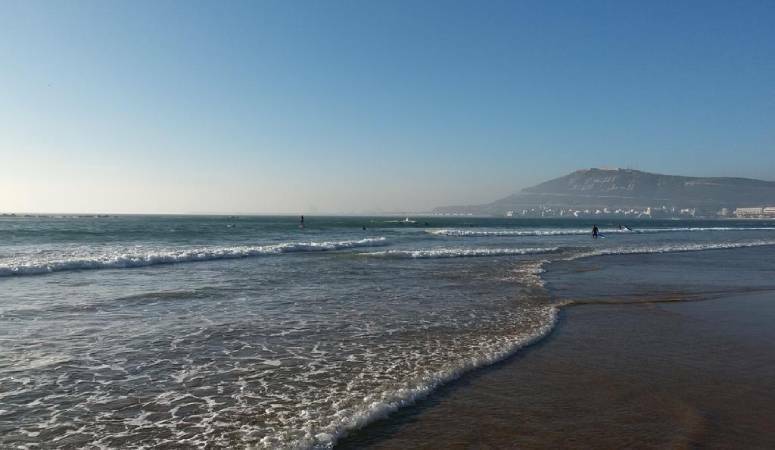 The conditions on the Moroccan coast are also perfect for learning to surf. Waves are generally friendly for beginners, but offer enough of a challenge. The friendly staff at the Taddanga Surf School will make the experience exciting and memorable. Whilst enjoying your holiday in Agadir, look out for the argan trees, which are unique to that part of the world. Known to Moroccans as the "tree of life", the argan tree produces a green fruit, which is actually growing in popularity in the beauty industry. Its oil is used in many beauty products, due to its natural moisturizing qualities and vitamin E content. If you spot an argan tree in one of the more rural areas, you may also get a chance to see the unbelievable sight of goats climbing to the high branches! There is a wide range of hotels in Agadir. If you would like a taste of traditional Morocco, but mixed with modern convenience, try the Riad Dar Maktoub. Adjacent to several golf courses, the modern facilities are complemented by the traditional design of the riad building, with its center courtyard, evoking the Morocco of ancient times. One of the more modern hotels in Agadir is the Hotel Timoulay. The pool area is large, the rooms are top quality and you will be surprised at the low prices. The Hotel Timoulay really demonstrates how Agadir offers so much for such an affordable travel destination. 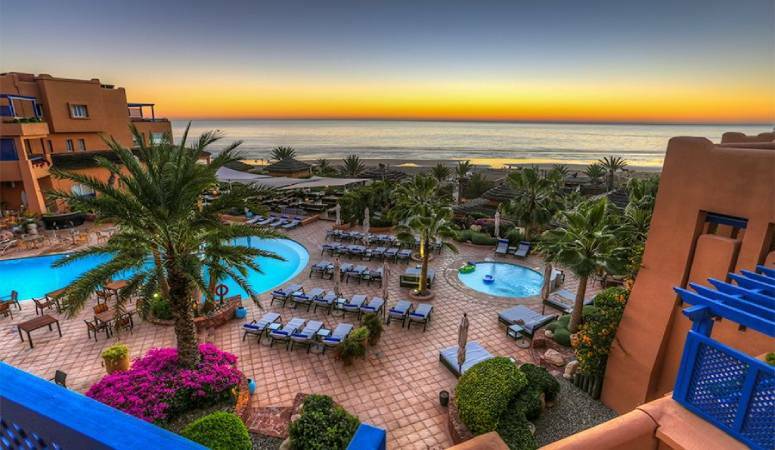 For a taste of luxury on your holiday in Agadir, try the Sofitel Agadir Thalassa Sea & Spa. This elegant beachside hotel boasts wonderful restaurants, excellent spa, and pool facilities and is famed for the impeccable service of its staff. 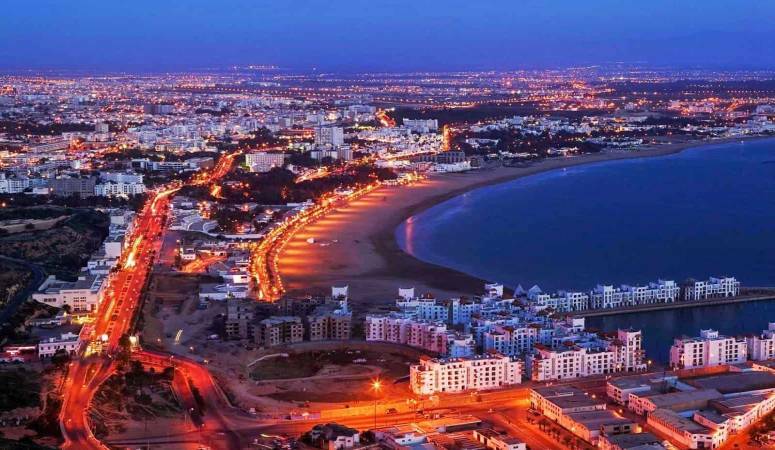 Other highly rated Agadir hotels include the Paradis Plage with its beachside location, the well loved Atlantic Palace which is close to the city center attractions, and the Iberostar Founty Beach, with its spa and friendly staff. 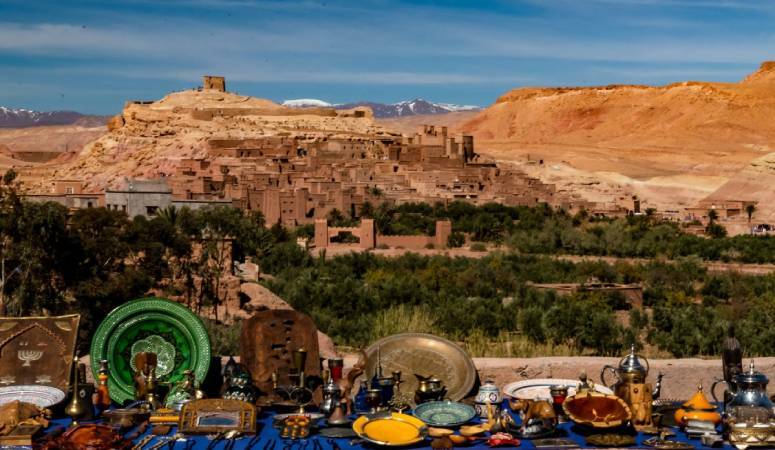 Fun and exciting, with a touch of luxury, look to Agadir for an impressive, yet affordable travel destination.